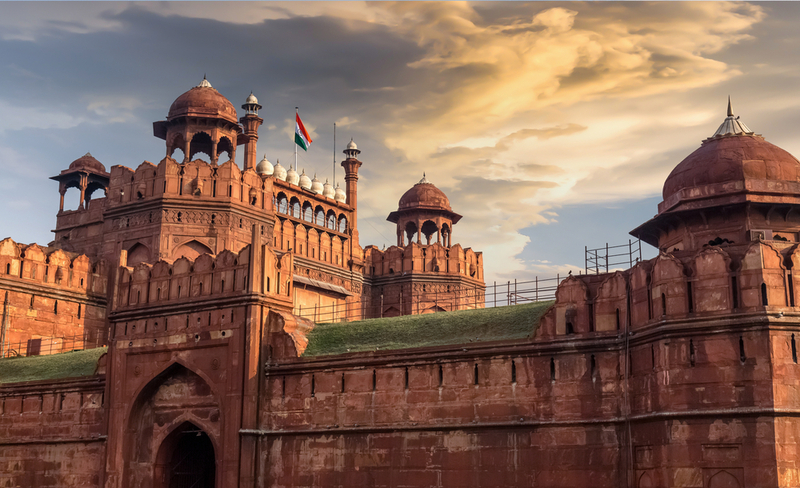 The city of ‘large-hearted’ or as they say ‘Dil walo ki Dilli,' Delhi has been the abode of mighty empires and powerful kingdoms since long. 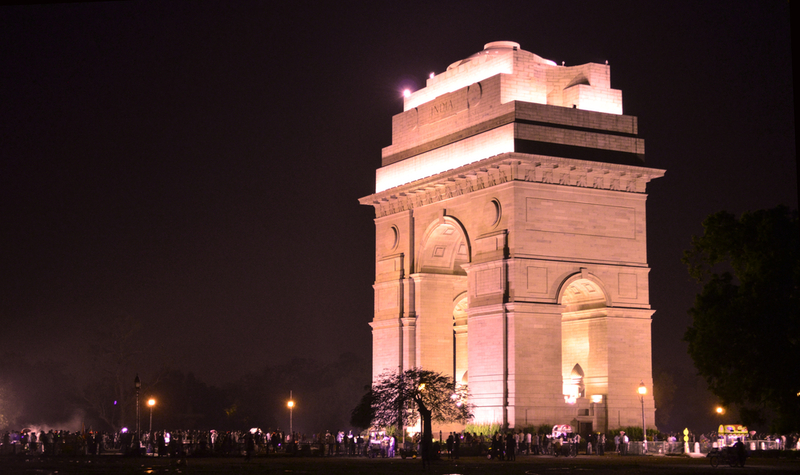 The same has branded Delhi as one of the longest serving capitals and one of the oldest populated cities in the world. The history of Delhi is as old as the epic of Mahabharata. Folklore has it that what is known as Delhi today previously had an epigraph – Indraprastha. It was here that the Pandavas used to reside.Since its inception, Delhi has been a spectator of political turmoil. It was ruled by Mughals, Khiljis, Tughlaqs, and many other empires. It was in the year 1803 that Britishers marked their presence and took charge of the reins of the city and the whole of India. After oodles of freedom movements, sacrifices of a plethora of leaders and participation of a large number of Indian citizens in the freedom fight, India bagged its independence in 1947 and Delhi was declared as the official Capital of India. May remains the hottest month with an average temperature of 35°C and the coldest month is January with an average temperature of 13°C. July remains the wettest month with an average rainfall of 180 mm. Visit Delhi and let it mesmerize you with its vibrant colors, bustling-with-life streets and magnificent monuments boasting of its glorious past. Ensure that you book Ola’s sedan, hatchback or luxury car for your Jaipur to Delhi trip. 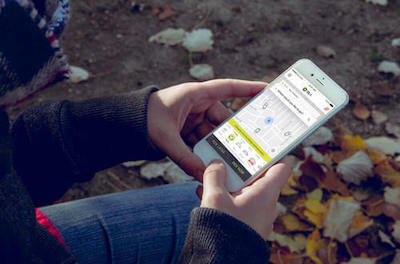 Let Ola enhance your experience by offering you a comfortable and convenient ride. Be assured of a safe drive with a qualified, trusted and skilled Ola driver. 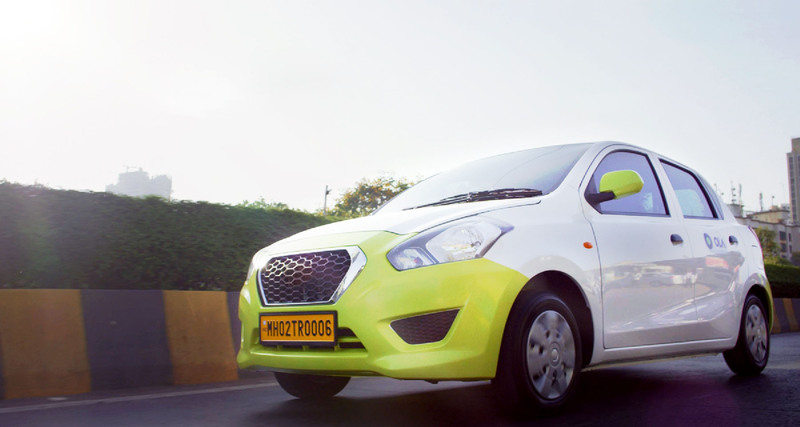 Apart from being affordable, Ola also offers easy payment options. With as many stopovers you want, enjoy your trip to the fullest. The Jaipur to Delhi highway is undeniably one of the best in the country. 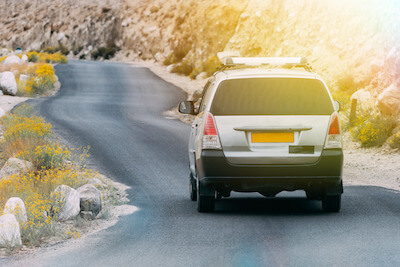 A smooth and comfortable drive with a scenic view and plenty of places to visit en route and a lot to eat too! There are 2 routes to reach Jaipur from Delhi. The first one being via NH8, which is about 270kms long and will take you about 4-5 hrs to reach your destination. This is the shortest route. The second route is via NH21 and is about 315kms in distance and could take you anywhere between 5-6 hrs to reach Jaipur. This might be a longer route, but is definitely more scenic of the two. Located within the radius of 100 to 500 km, the getaways from Jaipur are simply borderline genius. Ajmer, for instance, is located 130 km away from Jaipur and it is popular for Khwaja Gharib Nawaz (R.A.) Dargah and Ana Sagar Lake.If you are a keen wildlife enthusiast, Sariska National Park and Ranthambore National Park are located at a distance of 133 km and 162 km respectively from Jaipur. Why ride with Ola Outstation from Jaipur to Delhi ?